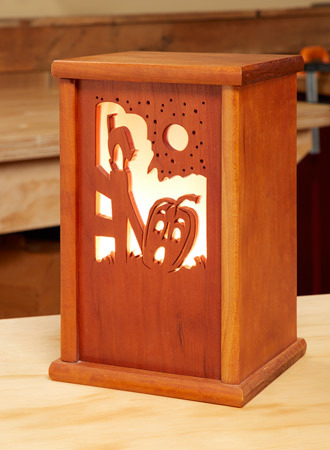 Download these free woodworking plans for your next project. You’ll find plans for furniture, bookshelves, tables, gifts, outdoor, shop projects, tools, storage, and much more! 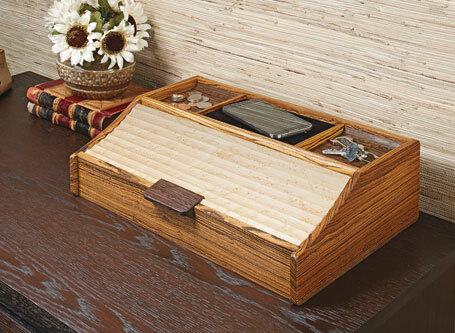 Our free woodworking plans come straight from the pages of Woodsmith, Shopnotes, and Workbench magazines. 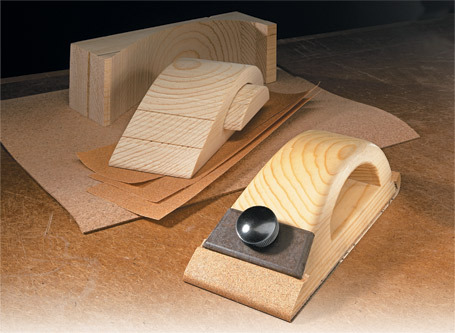 Get all 30 woodworking tips featured in Season 12 of the Woodsmith Shop. 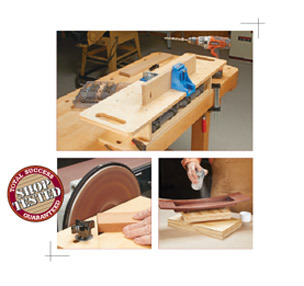 Get all 22 woodworking tips featured in Season 11 of the Woodsmith Shop. 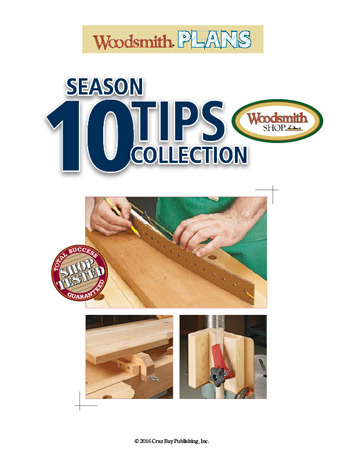 Get all 15 woodworking tips featured in Season 10 of the Woodsmith Shop. A drill press is a staple in the shop. 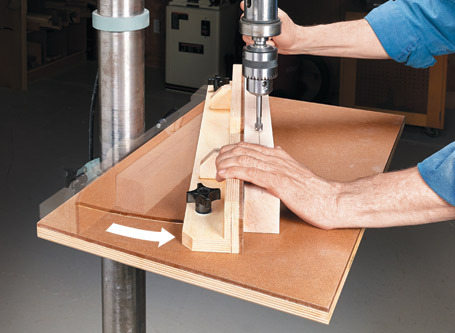 Upgrade yours with this quick and easy drill press table. 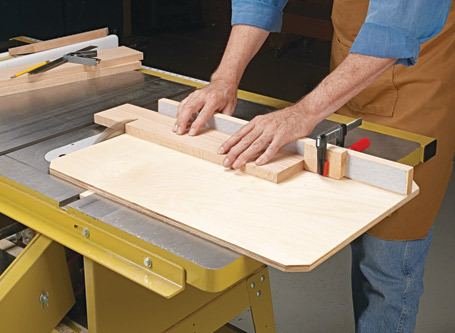 A simple, well-built table saw sled is an essential shop jig that will result in repeatable and accurate cuts every time. 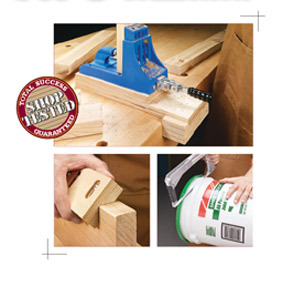 Some scrap wood and a few simple steps are all it takes to build this basic, must-have shop tool. 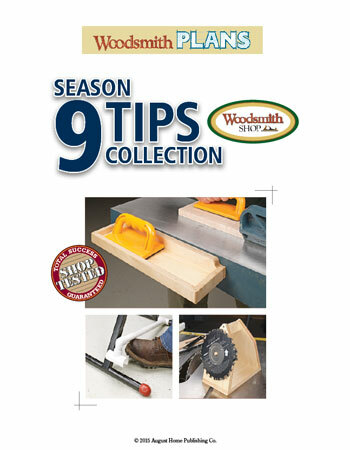 Get all 13 woodworking tips featured in Season 9 of the Woodsmith Shop. 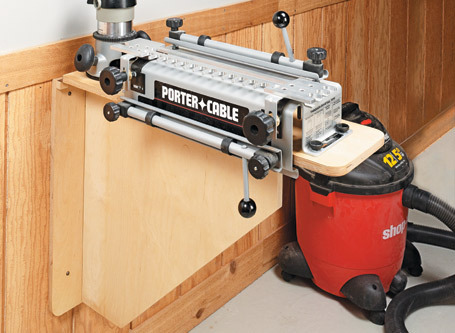 This folding, wall-mounted dovetail station is simple to build, but it sure makes setup and storage easy. 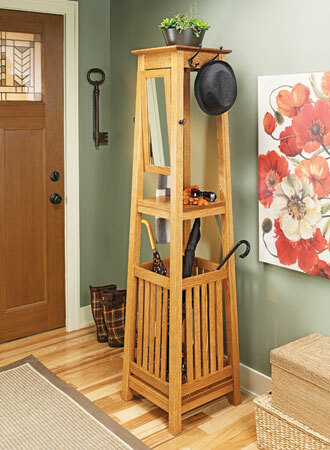 This stylish project is the perfect storage solution for any hall or entryway. You’ll find places to stash your umbrellas, coats, and more.